This week we are doubling the fun, doubling the genealogy, and doubling the learning with double the webinars. 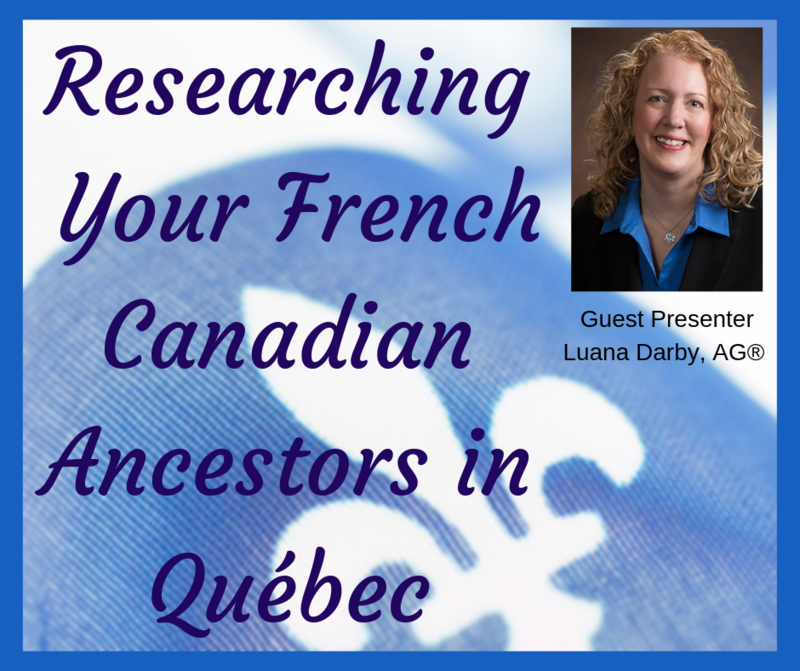 Two Genealogy with a Canadian Twist weekly webinars this week. You never know who you may find, or what you may find in border entry records. 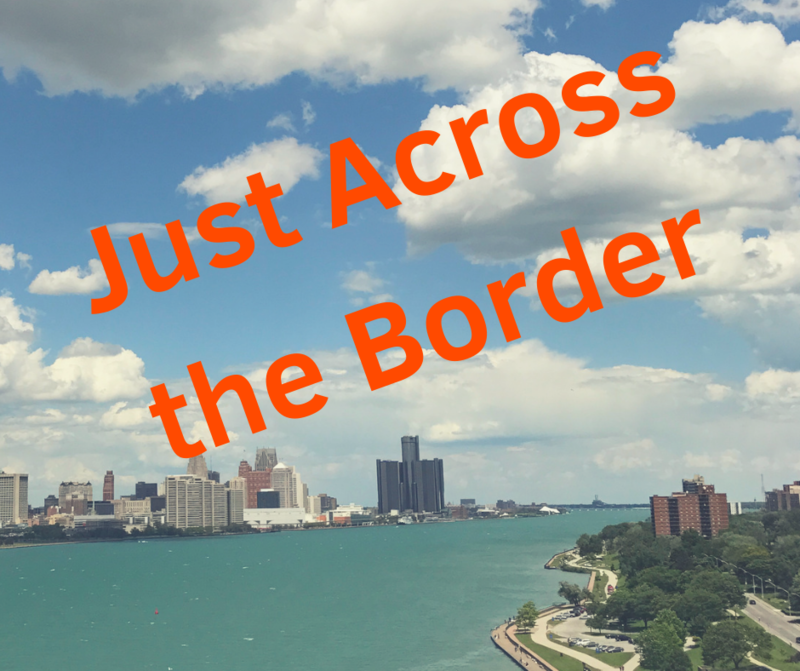 Discover why our ancestors may have crossed the Canada-USA border, and learn what information can be found in border entry records. 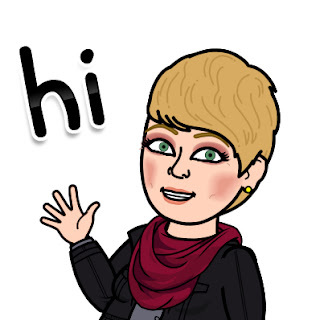 After 3 weeks of literally being sick and tired, I am BACK with new episodes of Genealogy with a Canadian Twist Weekly Webinars. We are Marching forward with five webinars this month. 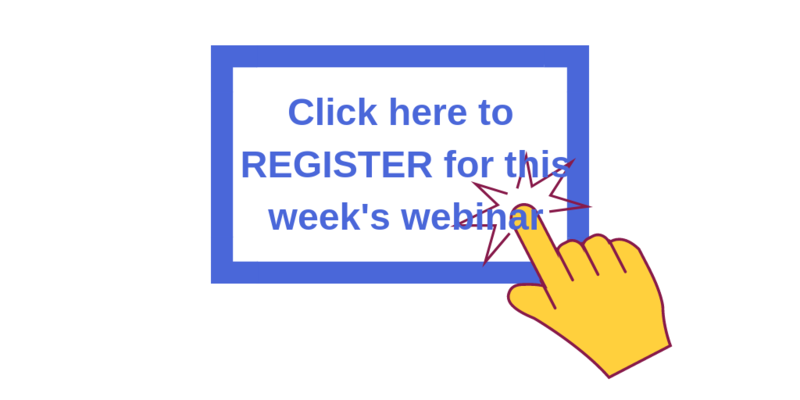 Click on the blue links to register for these free webinars. Discover why our ancestors may have crossed the Canada-USA border, and learn what information can be found in border entry records. In this second part of our series about Black History in Canada, we are focusing on the Underground Railroad, how to research our Black ancestors during this time period of Canadian history, and we'll discuss some Black Canadians who have made a difference in our country. This week we are researching our female ancestors. What was the role of Canadian women in the late 19th and early 20th centuries? How did the First World War affect social, cultural and political roles of Canadian women? The 1901 and 1911 Censuses of Canada contain some of the best information that can be found about our ancestors. In this episode, we're digging into all the details about these two census records. 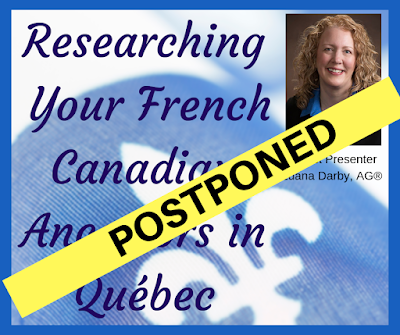 Due to illness - both me and the presenter, today's Genealogy with a Canadian Twist webinar has been POSTPONED. See below for updated date and time.